Welcome to our newest coach to join the coaching team – Kate Young. Kate has a strong passion for Tennis, Health and Fitness. 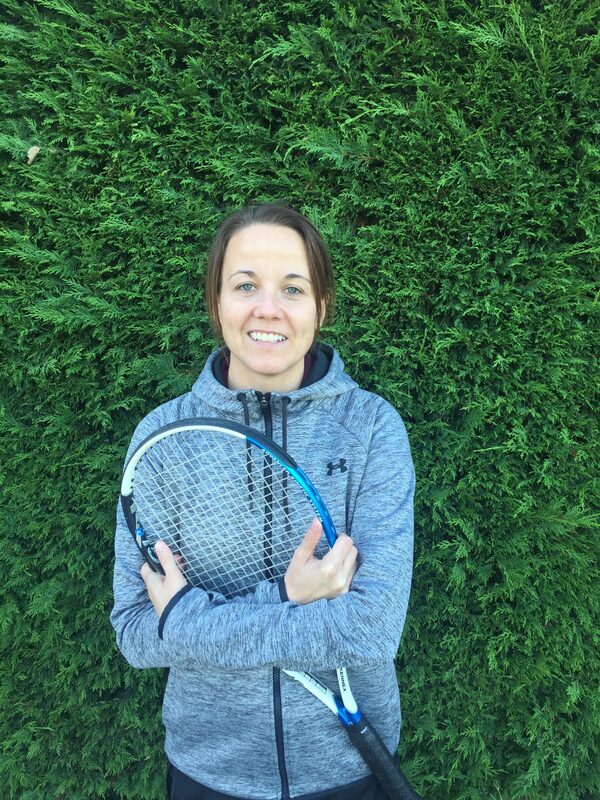 She has been fortunate to have benefited from the best of both British and Spanish methods of Tennis Coaching and has over 15 years’ experience of teaching within Tennis Clubs and Schools. Kate has represented various clubs around London and Surrey and won a number of events in both singles and doubles including the Surrey Ladies doubles (Grade A) knockout. Kate is a fully licensed LTA Level 3 Club Coach and also holds a REPS Level 3 Personal Fitness Training Qualification. To book individual lessons with Kate please email by clicking here.